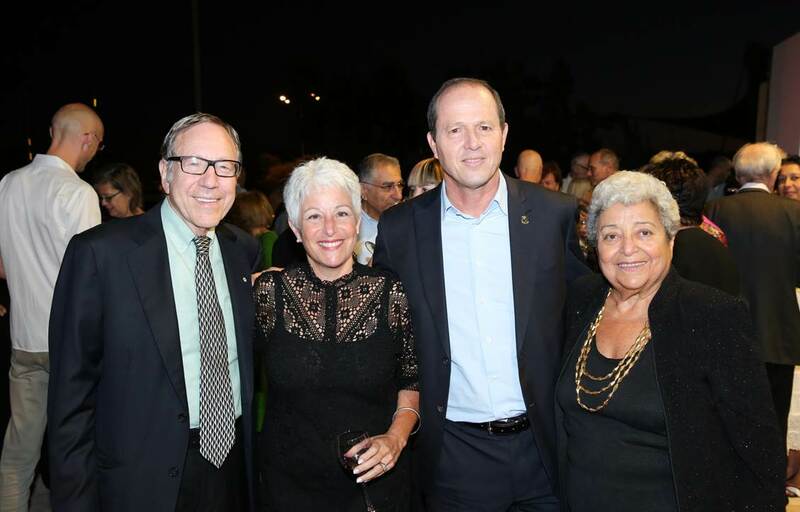 25th Anniversary of the Bible Lands Museum25th Anniversary of the Bible Lands Museum On September 7th, 2017, BLMJ celebrated 25 years since its founding in Jerusalem. A new dedication to founders Elie and Batya Borowski was unveiled at the gala event. Christie’s Antiquity PreviewOn December 7, 2015, American Friends of the Bible Lands Museum Jerusalem hosted a reception and private viewing of the Christie’s Antiquity Auction.